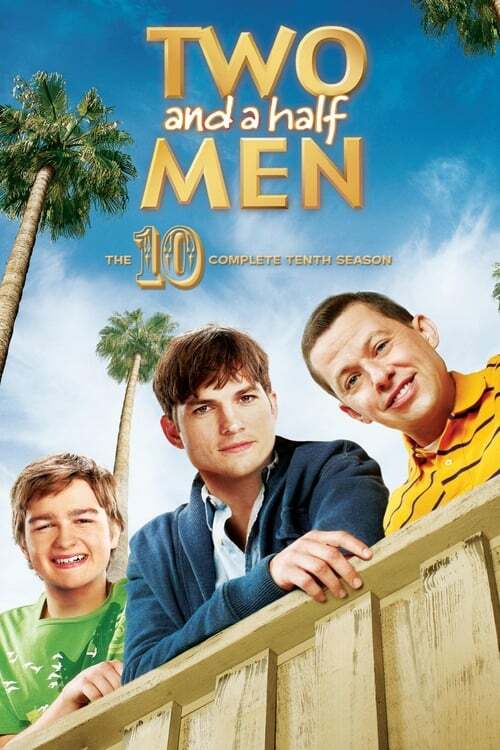 The tenth season of Two and a Half Men premiered on CBS Broadcasting Inc. on September 27, 2012, and concluded on May 9, 2013. This season aired on Thursdays at 8:30 p.m., following The Big Bang Theory, in the United States. Two and a Half Men Season 10 Episode 6 : Ferrets, Attack! Two and a Half Men Season 10 Episode 14 : Run Steven Staven! Run!